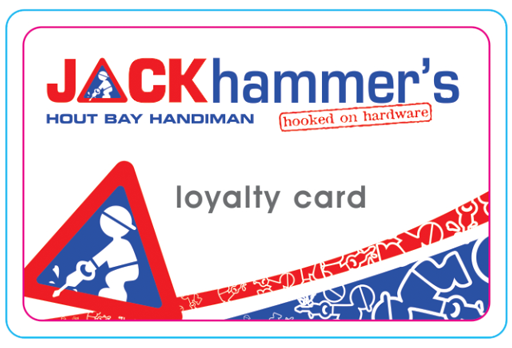 Jack Hammers will happily refund and take back anything that is not satisfactory to our customers as long as a proof of purchase is presented and the product is in good resalable order. If a product is returned broken or damaged we will take advice from the relevant supplier or manufacturer of the product before refunding or repairing while communicating with our customer. Once the seal on a gas bottle has been removed it unfortunately cannot be refunded – the empty bottles do carry a deposit value that is refundable but these bottles do need to be inspected before a refund will take place.